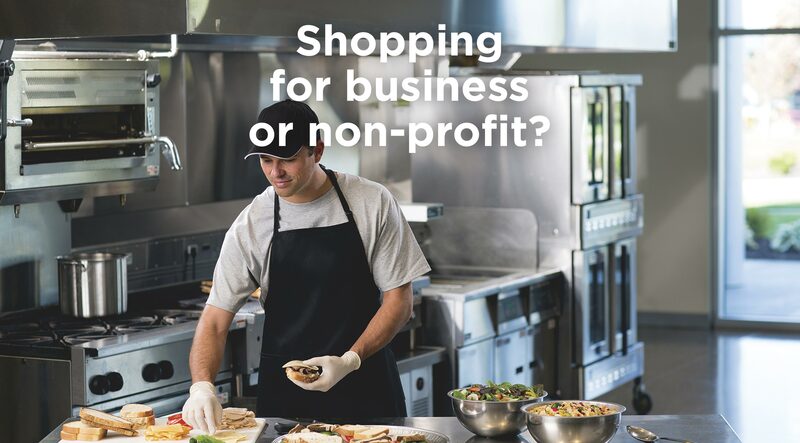 Exclusive to businesses and nonprofits, the Gordon GO! rewards program is our way of saying ‘thank you for your patronage. We value your contributions, and want you to earn rewards for doing what you’re already doing: shopping with us regularly. Whether you’re earning points toward ‘Big Checks’ or are interested in our convenient Online Ordering system, this free rewards program will help you to get GOing. Signing up is easy! It only takes five minutes. Gordon GO! Members earn points on eligible items throughout the store. Point values are marked on the shelf tags which accompany our items. The best part? You’ll earn points on these purchases just like shopping in our store. *Pickup times depend on product availability. As you earn points, you may move up in tiers. New tiers mean more value for the points you earn. Earn enough points, and you will become eligible to redeem points like cash at the checkout, or you can cash them in for a Big Check! Shop often to save more: regular monthly purchases move you up the tier ladder faster. Shop often, it pays! Regular monthly points purchases move you up the tier ladder faster. New to the program? Every time you accumulate 2,500 points, they will be automatically redeemed as a $5 off $50 savings certificate. 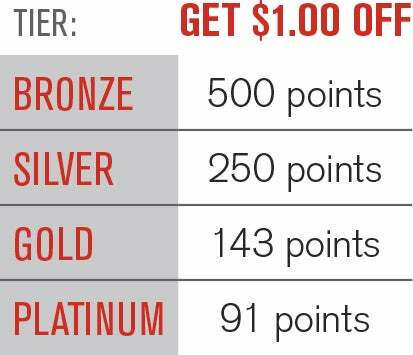 This savings offer continues until you earn enough points to reach the Bronze tier or higher. Once you’ve reached the bronze tier (or higher) you move beyond discounts. Now, your points can be spent just like cash at the checkout. The higher the tier, the more valuable your points become. No minimum purchase is required—the points are yours to spend as you see fit! Gordon GO! is currently only available to businesses and organizations. You can view a complete list of Terms and Conditions in English or Spanish, or ask your local Gordon Food Service Store manager.